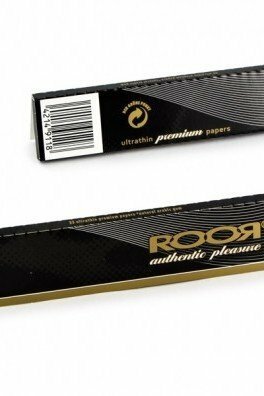 Making master roaches requires perfectly bendable roach papers. 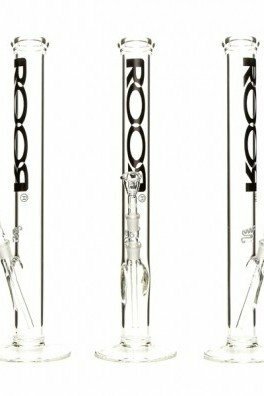 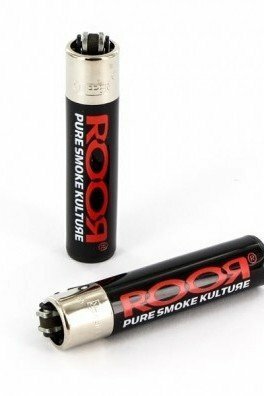 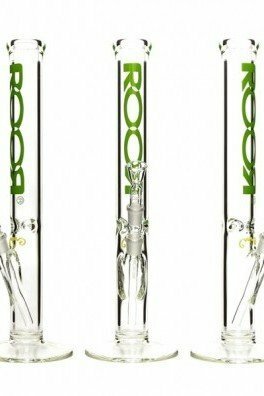 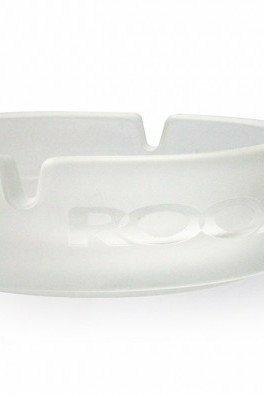 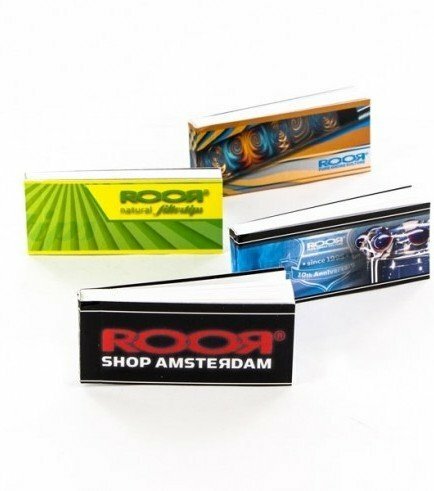 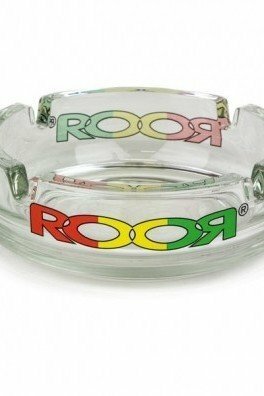 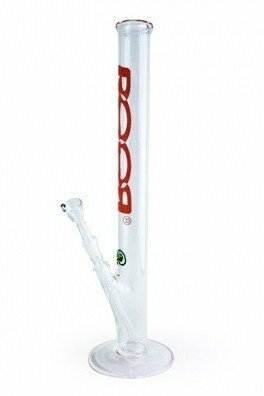 ROOR provides their own brand of rolling tips; pliable cardboard stripes that bend smoothly. 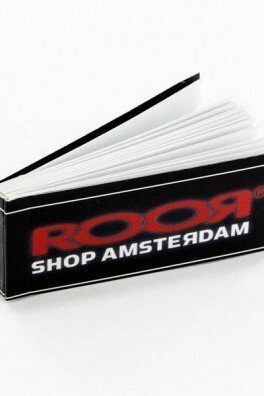 No longer will you need to utilize old train tickets or business cards of acquaintances. 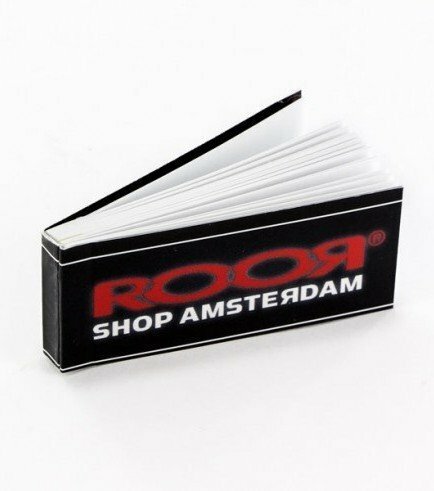 These 32 pasteboard stripes are perforated at the end for easy tearing.